Curren$y - G.A.S. Feat. T.Y. Home>New Songs>Curren$y Songs> Curren$y - G.A.S. Feat. T.Y. Curren$y & T.Y. drop off a new remix to 2 Chainz' "B.F.F." 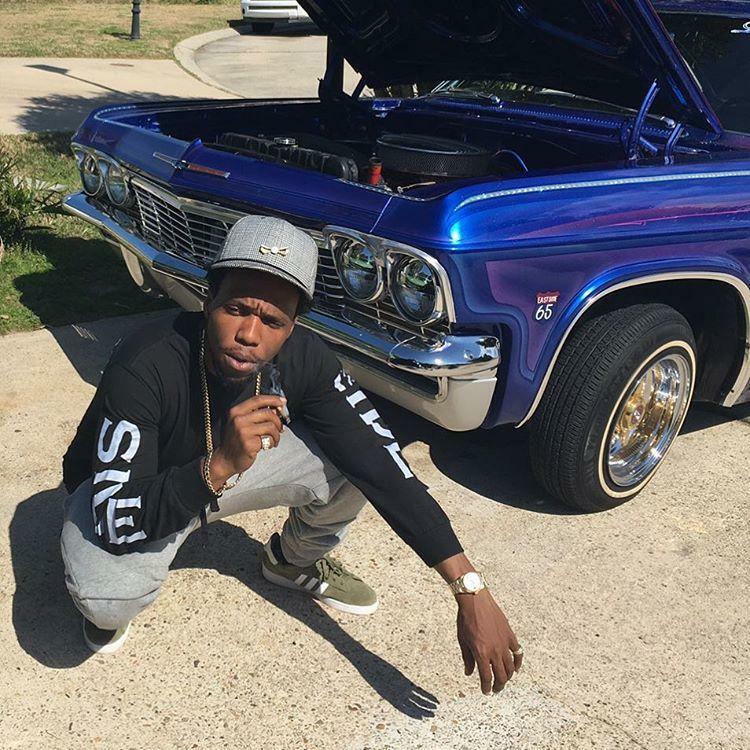 On Friday night, Currensy linked up with fellow Jet Life member, TY, for the new song called “In My City,” but it appears that’s not all the duo have cooked up recently. Today, the two decide to come through and share a new remix over 2 Chainz’ song “B.F.F,” but of course changed the title to “G.A.S.” after their favorite high grade marijuana. Listen as the two Jet Lifers deliver another ganja-inspired record perfect for all your whip essential needs. It follows up Spitta’s latest mixtape The Carrollton Heist with Alchemist. Suggest you roll something up and enjoy the latest vibes from Spitta & TY. SONGS Curren$y - G.A.S. Feat. T.Y.